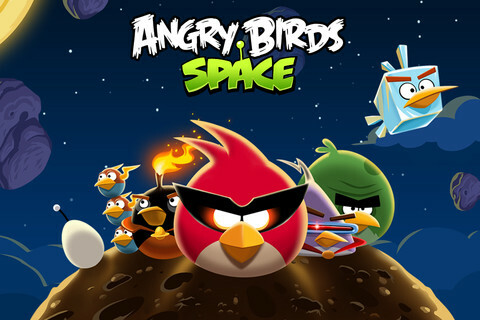 In the past few moments, Finnish design studio Rovio has pushed the button and finally launched the next instalment in the Angry Birds franchise — Angry Birds Space. 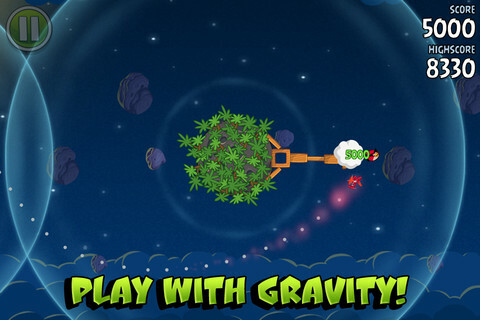 Launching on the App Store, Android, on PC and on the Mac, Angry Birds Space has a new twist compared to earlier versions of the game, incorporating new characters and a new physics engine, obviously because the game has been transported to an environment that requires you to use the gravitational pull of the planets to successfully complete each level. 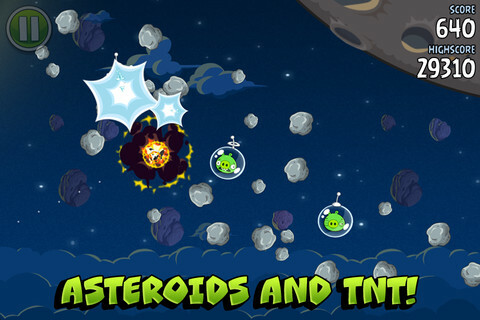 Rovio says that Angry Birds Space is “a completely new game with innovative new gameplay, but with some of the familiar Angry Birds elements that fans already know and love — plus some surprises,” so if you are a fan of the smash hit games, then this is an absolute must-download. 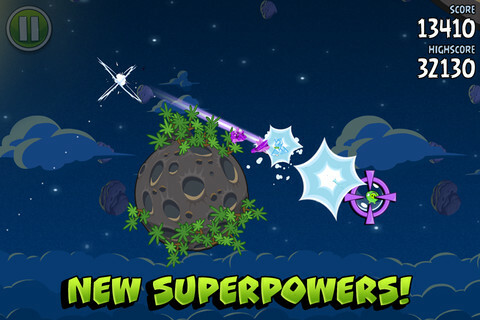 See also: Angry Birds Space IS coming to Windows Phone.